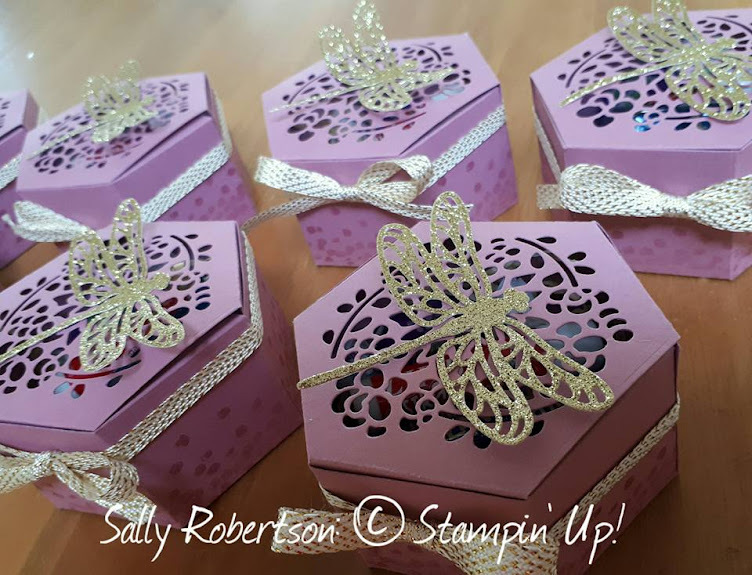 I have been stamping for over twenty years and have owned many a stamp but I have to say that 'Butterfly Basics' would have to be one of my most FAVOURITE sets of all time. 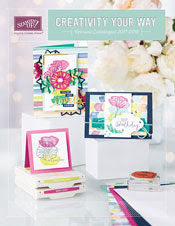 I like that it contains beautiful images (more than one that can be the focal image), background stamps, sentiments and a quote. Love love love. My mini cards fit inside the 'Square Envelopes'. I have repeated the same design, simply changing the flower colour on each. 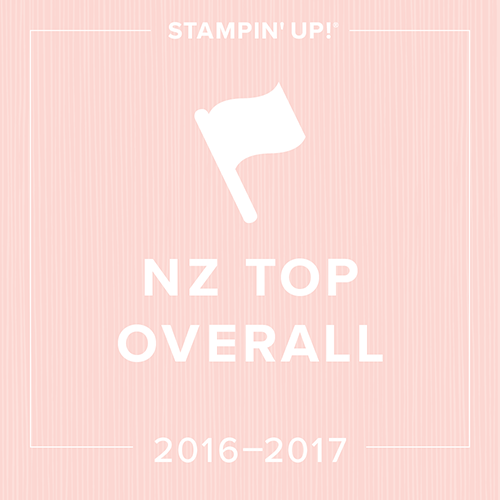 Two sleeps to go until the first ever Nelson (New Zealand) Stampin' Up Extravaganza. Exciting! !